Chiropractic has long been the target of negative press. Please read the following information to ease your worries, and contact us for further information. 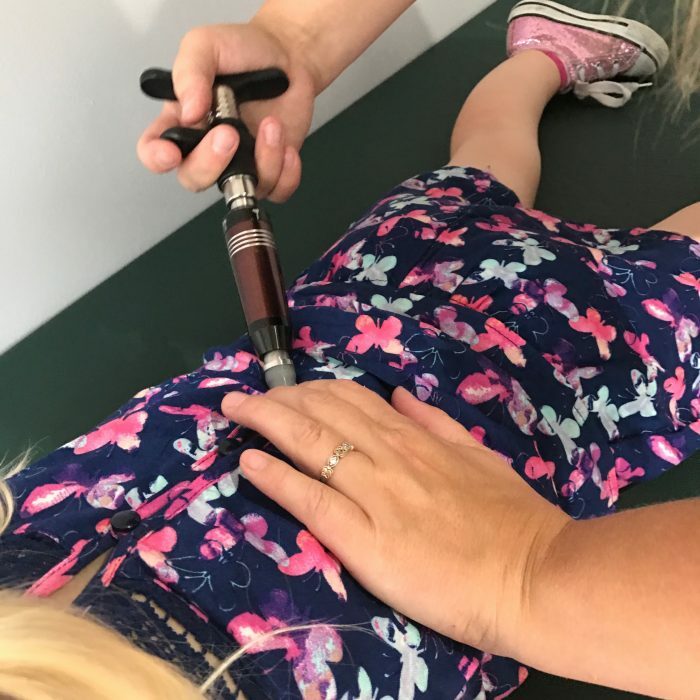 “Published cases of serious adverse events in infants and children receiving chiropractic, osteopathic, physiotherapy, or manual medical therapy are rare. 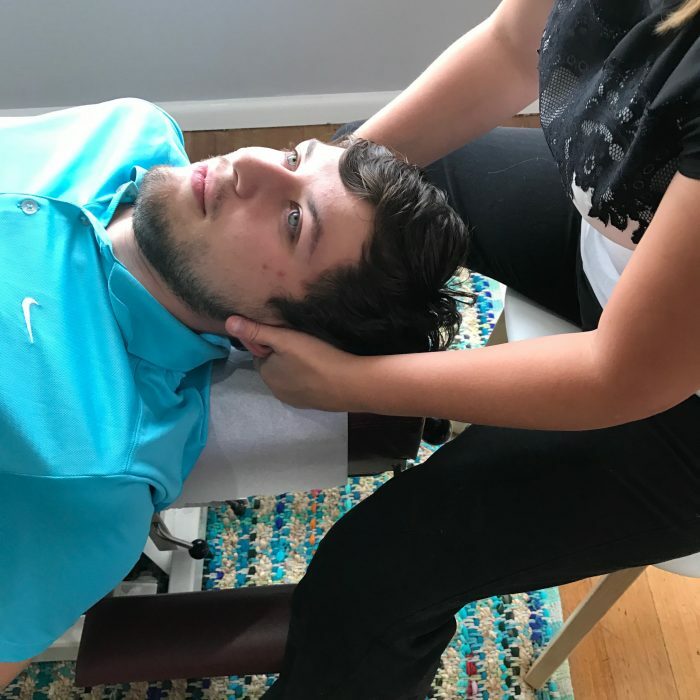 The 3 deaths that have been reported were associated with various manual therapists; however, no deaths associated with chiropractic care were found in the literature to date. Because underlying preexisting pathology was associated in a majority of reported cases, performing a thorough history and examination to exclude anatomical or neurological anomalies before applying any manual therapy may further reduce adverse events across all manual therapy professions.” Adverse events due to chiropractic and other manual therapies for infants and children: a review of the literature. Todd AJ, Carroll MT, Robinson A, Mitchell EK. J Manipulative Physiol Ther. 2015 Nov-Dec; 38(9):699-712. Doi: 10.1016/j.jmpt.2014.09.008. Epub 2014 Oct 30. Chiropractic evaluation and treatment during pregnancy may be considered a safe and effective means of treating common musculoskeletal symptoms that affect pregnant patients. The scarcity of published literature warrants further research. Pregnancy and chiropractic: a narrative review of the literature. Borggren CL. J Chiropr Med. 2007 Jun;6(2):70-4. Doi: 10.1016/j.jcme.2007.04.004.